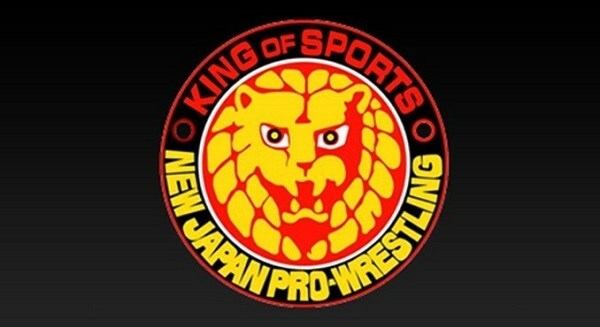 Are you goig to put up the njpw matches that were released after the shows that weren’t broadcasted live like yesterday’s tournament matches? NJPW havent released them yet. They’ve released the matches for yesterday on njpwworld when will it be on here? All they have is jap for Day 3, no english yet ny way ive posted only jap for day 3, English will come later.